Last tuesday I visited the Bobbi Brown store in Galerias Pacifico, a mall in Buenos Aires. There they teached me how to get the perfect skin... and the result was amazing!!! The next time I use the kit I will share a picture of the before and after. I think it makes the skin too perfect for everyday use, but it is ideal for events or days like today (jetlag!). Also, as it completely hides my dark circles... my eyes end up looking really small, so I need eye liner and mascara to make them stand out. Just wondering, would you like a tutorial video on how to use this kit and get the perfect skin? Bobby brown makeup its great. These look like wonderful products. I've never tried anything from Bobbi Brown before, but I've always heard great things about it. I'm new here. Shall we follow each other? I still have to get the eyeliner...but I'm terrible applying it!!! Ends up looking huge! Good products! Yes, I would like this tutorial! Perfect! Just finished filming it... hope you all like it! nunca he probado nada de esta marca ! Have a great start of the week Ileana!!!! Would love to see a video Ileana...I heard such great things about Bobbi Brown and it will be my next makeup purchase...hopefully. I've never used them before so I can't pretty much say anything , haha :) But these products look great. I want that concealer so much! Don't own any Bobbi Brown (yet) soon too hopefully after this post! Yes would love a before and after post! 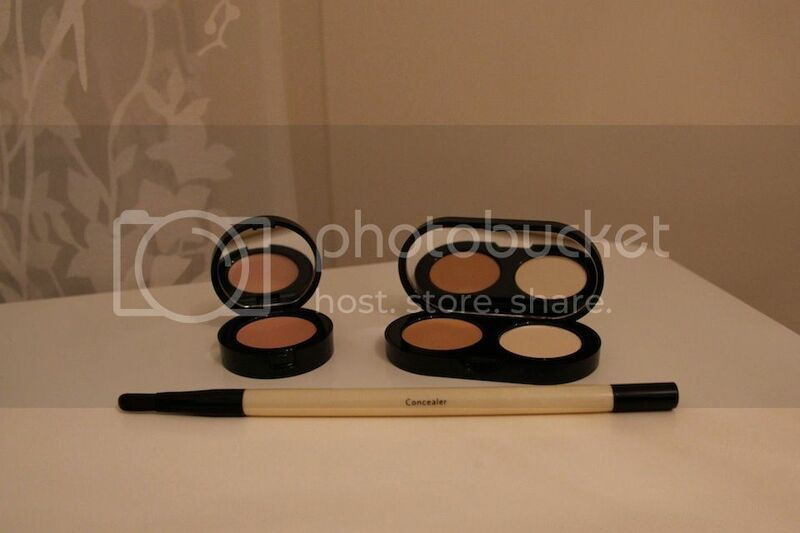 And perhaps a review on the Corrector and Creamy Concealer Kit in the same post? Thanks! Will do! :) I just finished working on the video... I'm not really good with makeup, so it is ver basic. Both products are great, and I know that with practice I will be able to use them better.... cause I saw how the guy at bobbi brown applied them, and my eyes were completely different! ¡Quiero ver el resultado final! ¡Besitos! 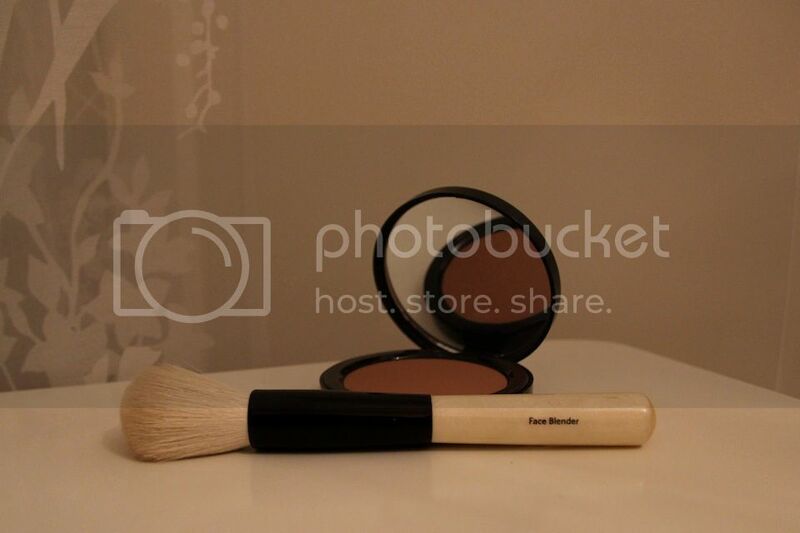 I've never tried products from Bobbi Brown but that bronzer actually looks amazing! I hear their concealers are quite good as well, so I guess I have to get on that then, eh? considering if it's used everyday, how long does the products last usually? and those brushes are BB too? Hope I answered ur questions! 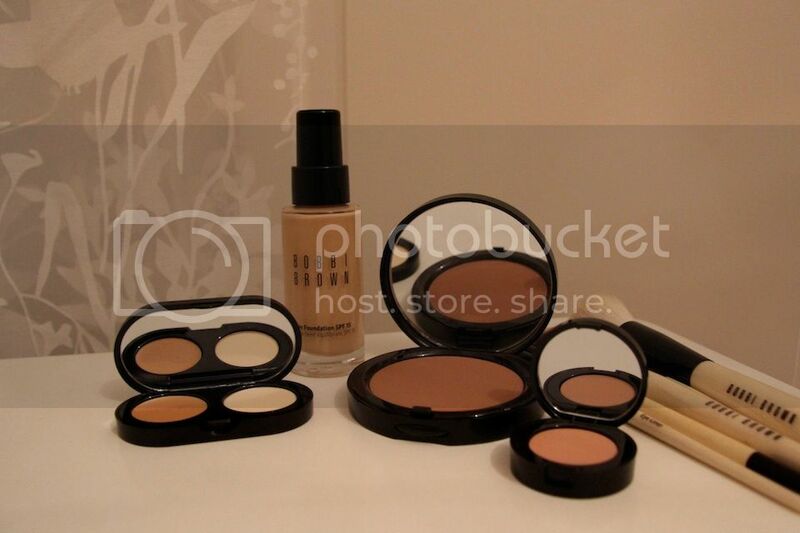 Must reveal that I´ve never tried Bobbi Brown before, but I am sure I´d love trying the products you posted. I LOVE Bobbi Brown so much! You must do a tutorial video! i really want to try the corrector! I don't use any Bobbi Brown products, but now... thanks for sharing! I've heard so much about BB stuff. I wanted to get their concealer but bought NARS instead and no regrets! I've seen and read a lot about Bobbi Brown products, but I've never had the chance to buy and try. In Italy we don't have it :O. Happy week bella. This looks like a great kit! Hope you had a fabulous time in Buenos Aires! 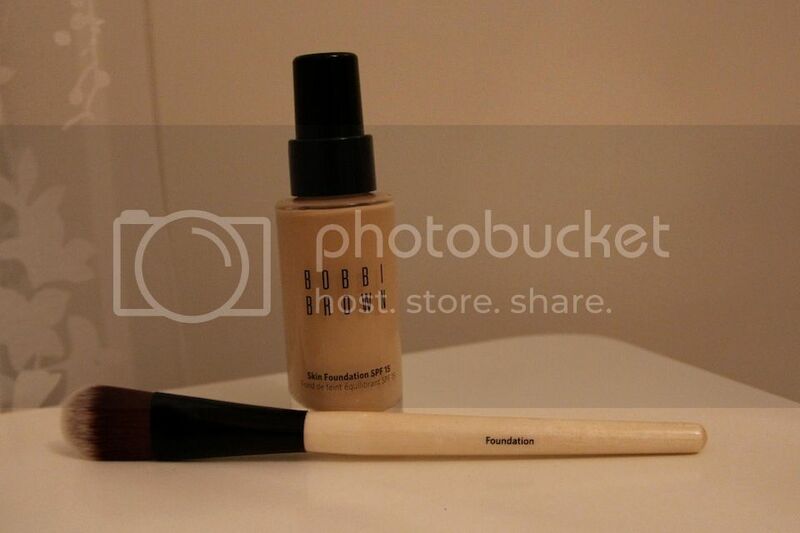 I've never tried any Bobbi Brown products, I've heard amazing things about her concealer. I've yet to try Bobbi Brown products, but have heard nothing but good things about them. I would love to see a video!